Discover London’s best dishes — and the places that serve them. 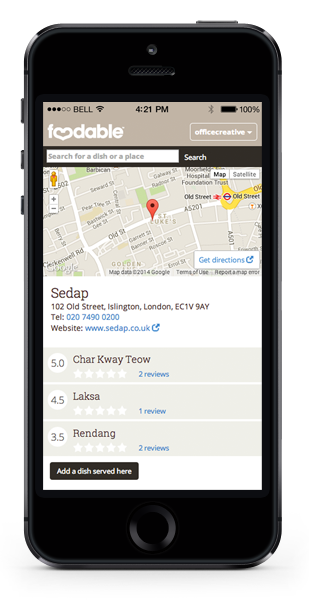 Find the nearest locations on your mobile, tablet, or desktop. 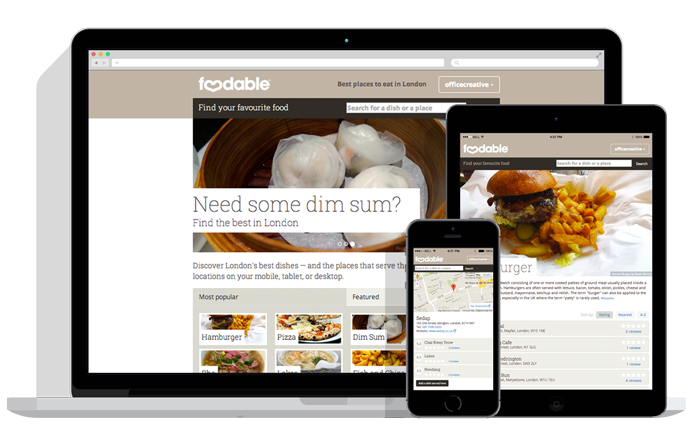 Foodable is a mobile first, responsive website that helps people find the best dishes in London. 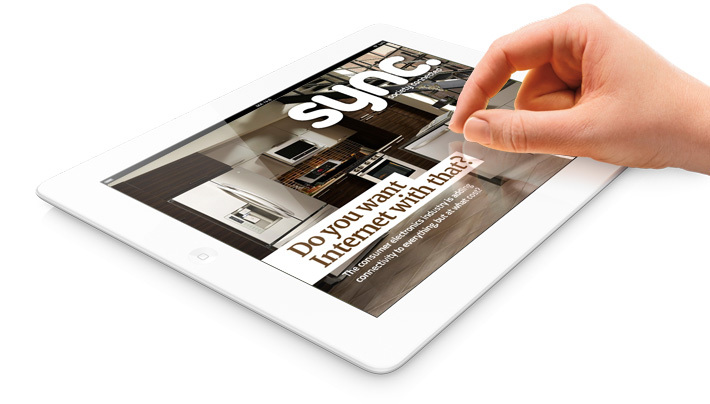 Sync is a technology-focused magazine for tablets, distributed through Apple’s Newsstand. 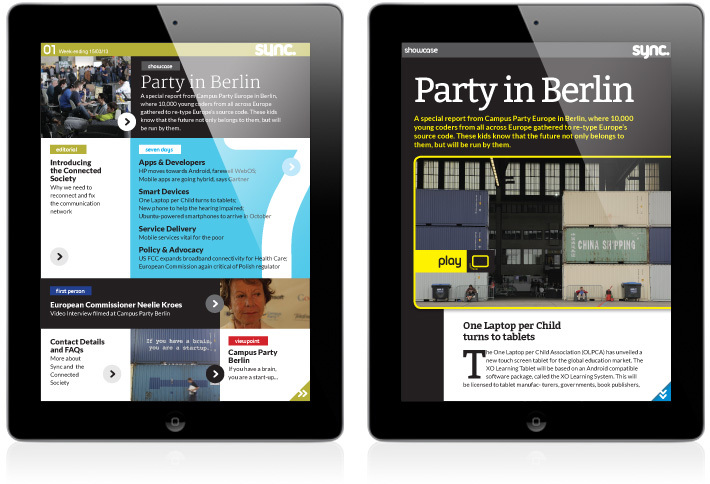 Designed specifically for the iPad, Sync is a subscription-based weekly magazine that focusses on technology and networks. 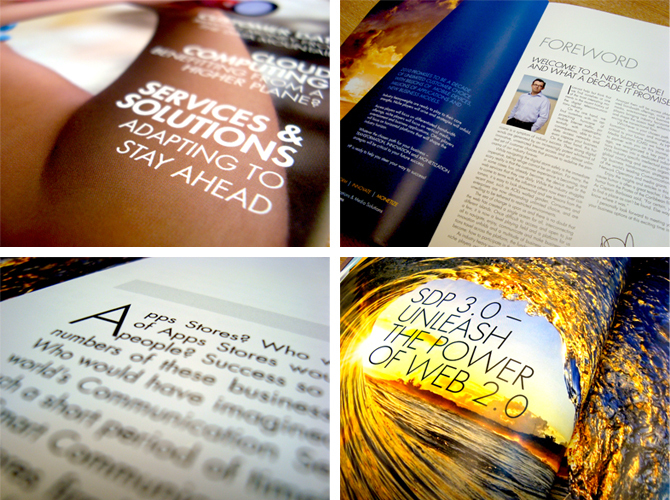 The pages were produced using Adobe InDesign, Photoshop and Illustrator utilising the interactive features of InDesign. 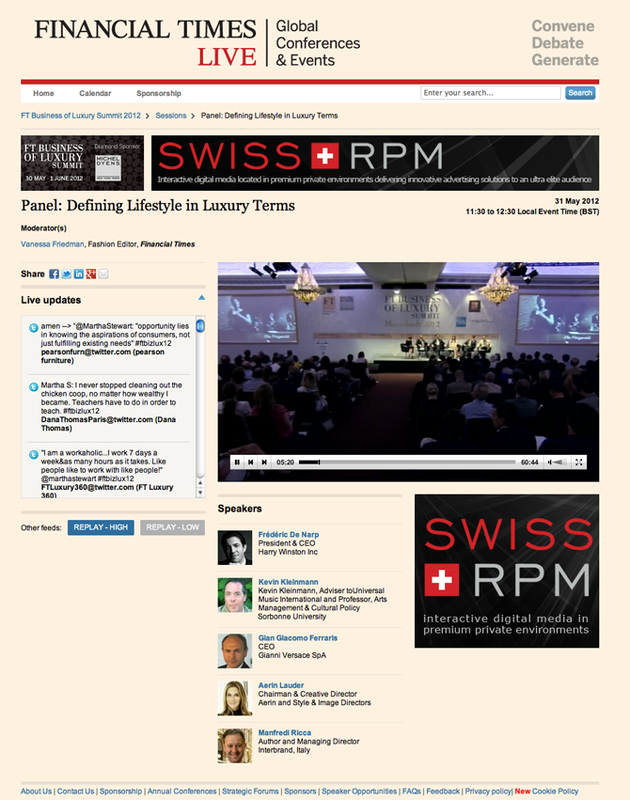 The magazine also featured strong video content. 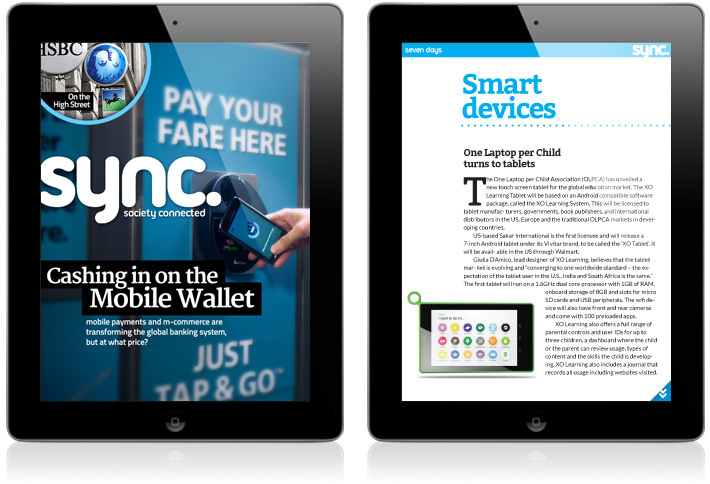 The logo had to reflect the magazine’s human-centric view, with soft, casual letter forms, while still maintaining a hi-tech, futuristic feel. 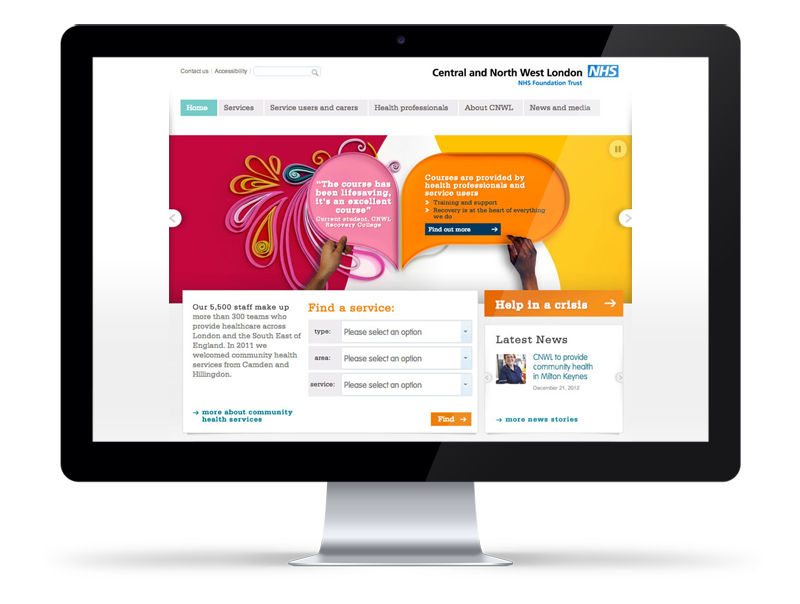 The Central and North West London NHS Trust required support for the launch and maintenance of their new website. 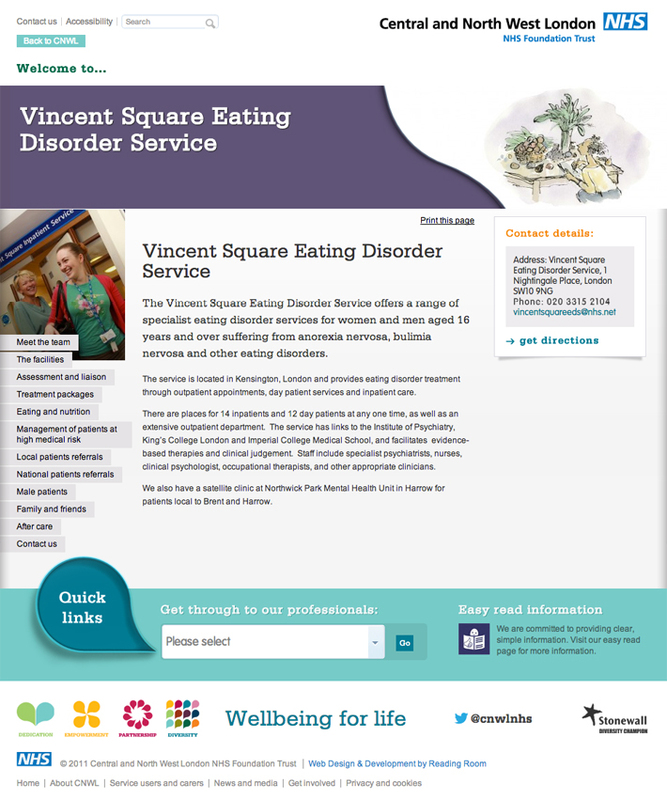 The website is built on the WordPress platform, using custom templates and features. 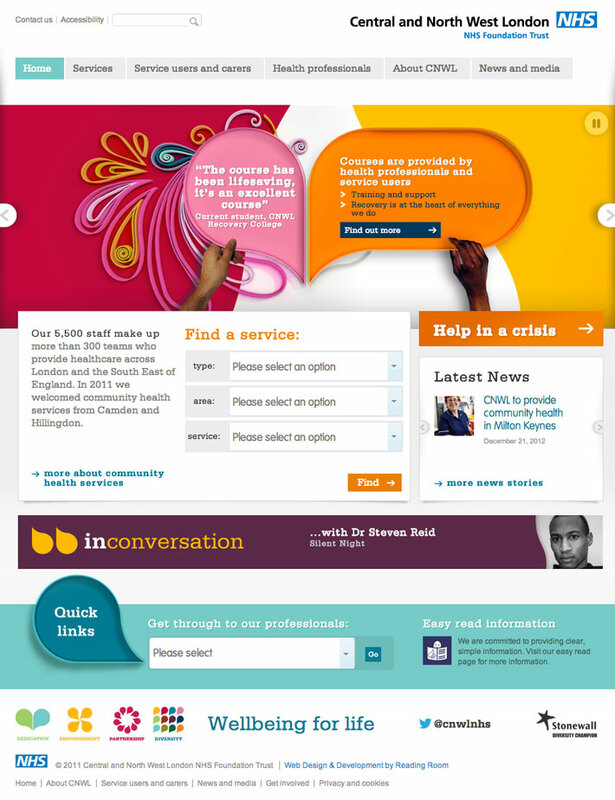 I provided both design and development support, extending existing features as well as adding new functionality for example, integrating NHS job feed API and adding a blog facility. 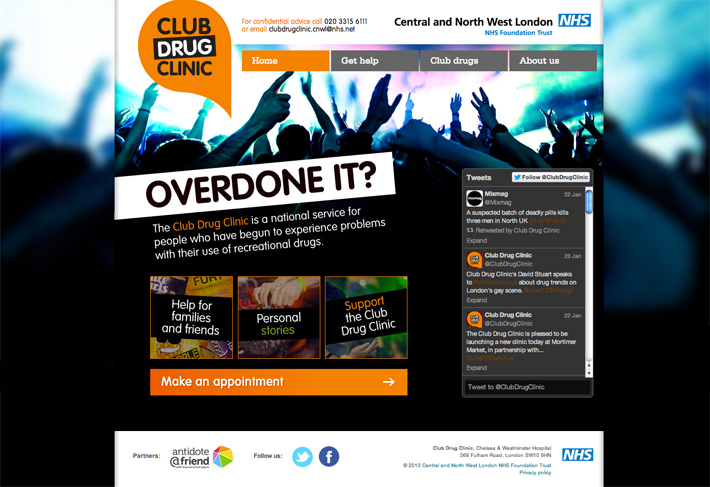 In addition to the main website, I designed and built the HTML templates for the Trust’s new Club Drug Clinic microsite. 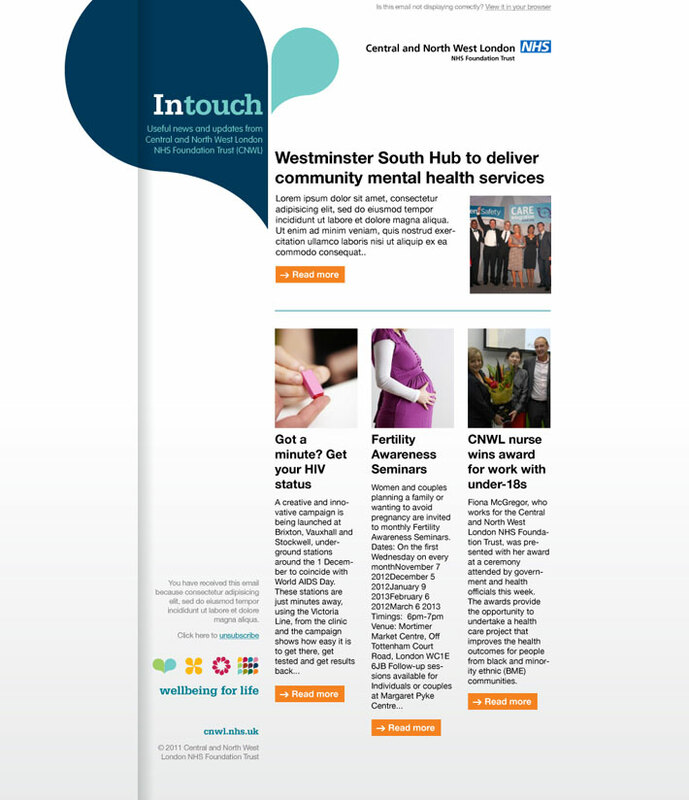 And designed and implemented an e-newsletter program using MailChimp, and provided design for other communications, e.g. Twitter. 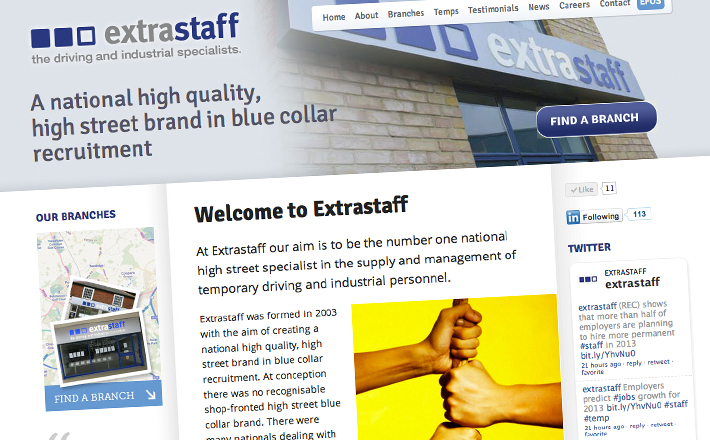 Extrastaff, a national, high quality, blue collar recruitment brand, wanted a new site to highlight their expanding high street presence. 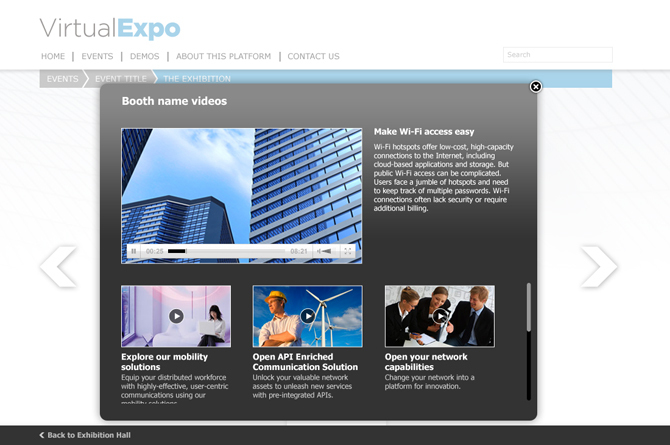 Designed, developed and implemented Extrastaff’s new website. 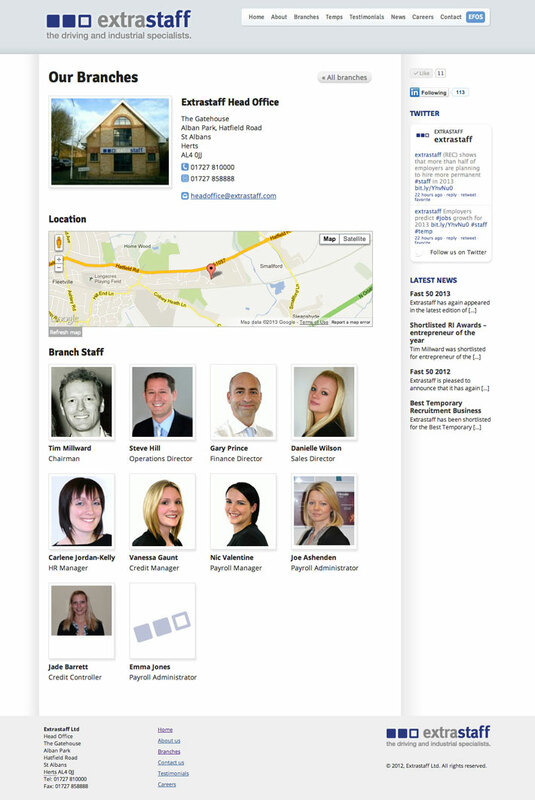 Built using WordPress, extrastaff.com uses a bespoke custom theme and admin functionality. 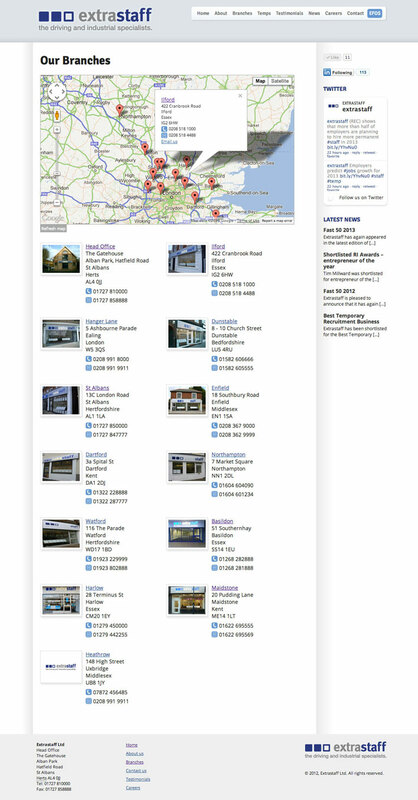 To promote the company’s growing high street presence, I implemented the Google Map API and used microdata (rich snippets). 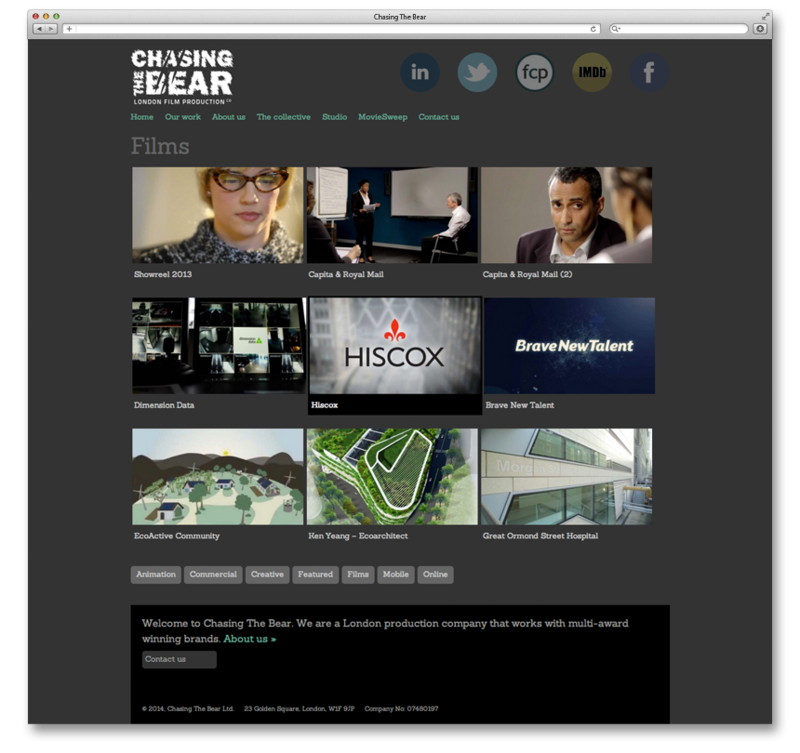 A video-based site for a boutique London-based film production company. 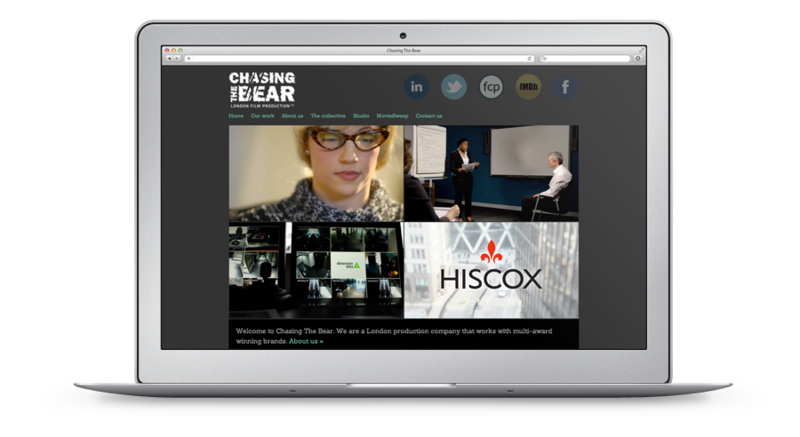 Chasing The Bear Films wanted a site to showcase their films that played across devices but didn’t depend on Youtube or any other third-party provider. 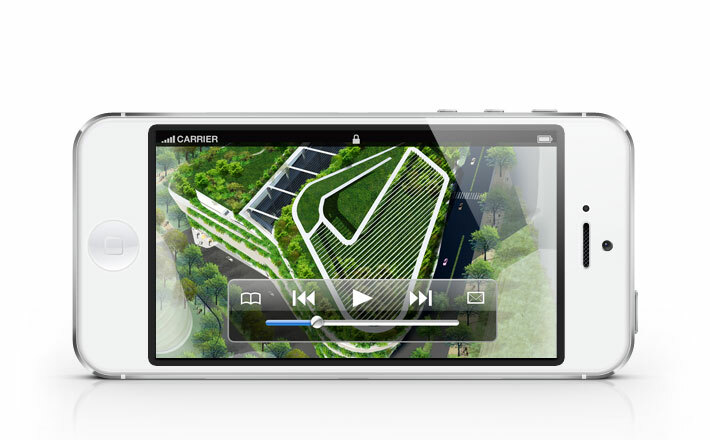 HTML5 video, with flash fallback, provided a solution. 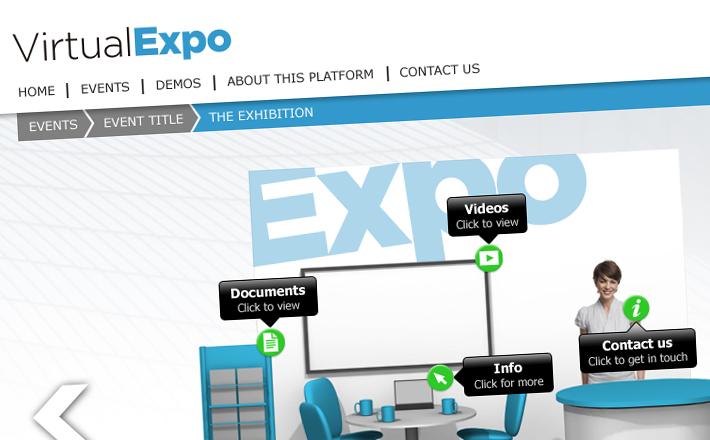 By providing a custom WordPress site, with extended admin functionality they could also update content and videos themselves. 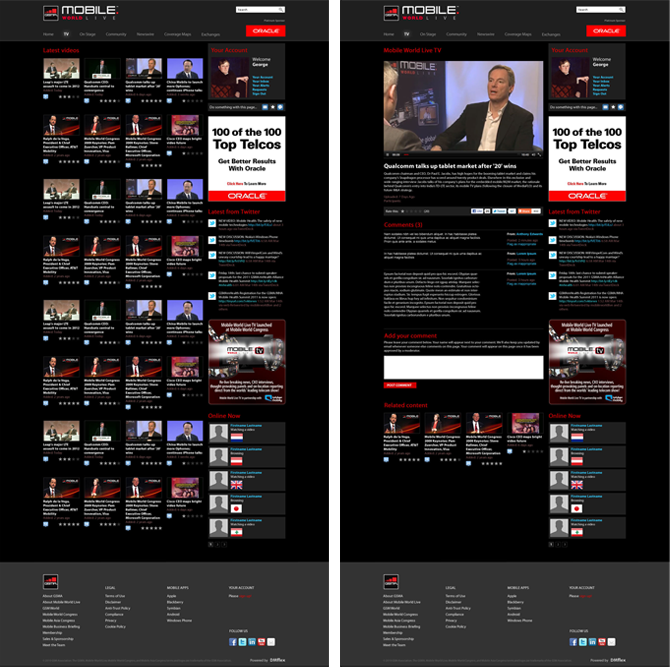 Video-based site optimised for delivery on mobile devices, using HTML5 video capabilities with Flash backup for older browsers. 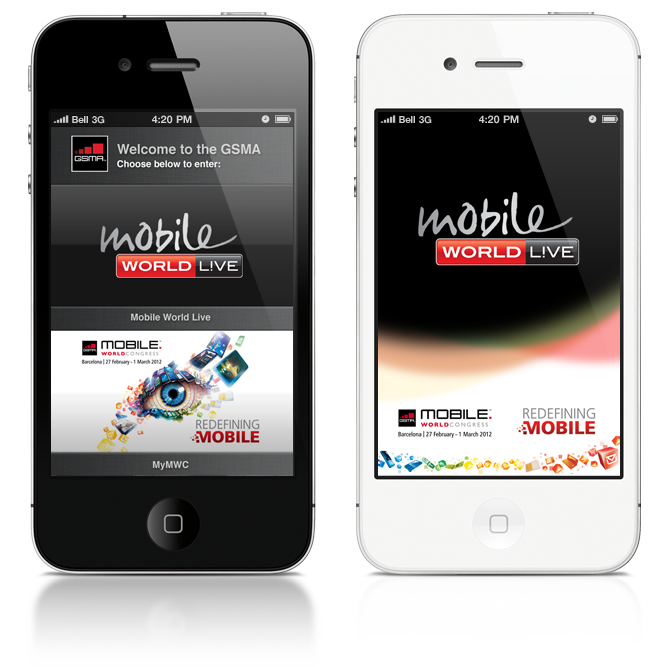 The video is encoded for mobile delivery in mp4, ogv and webm formats. A sample of logos created for customers of all kinds. 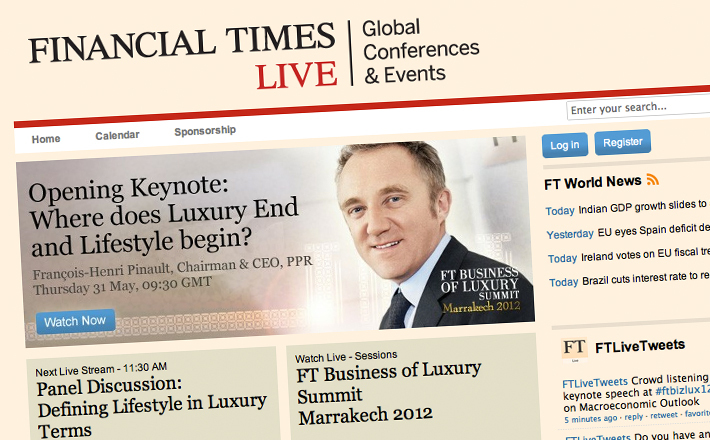 Designed Financial Times Live interactive webcasting site for their global conferences. 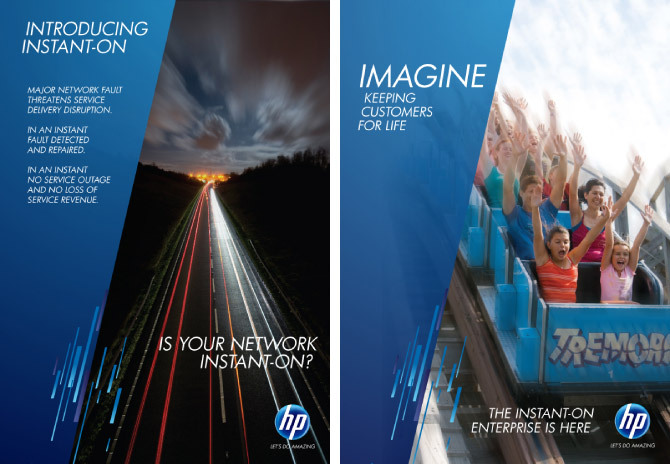 Responsible for the creative direction of HP’s presence at Mobile World Congress 2011 event. 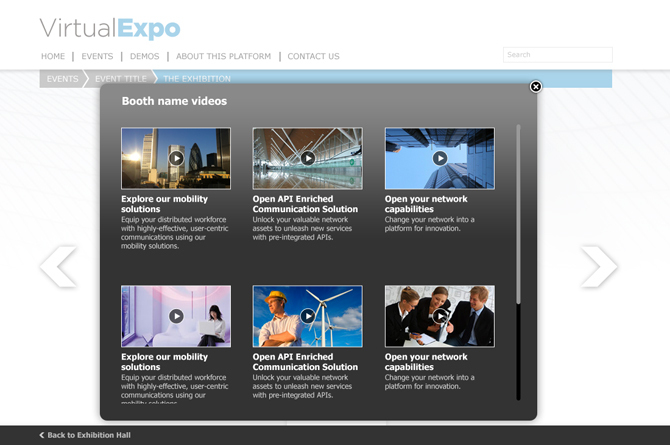 This included concept development, design, and production. 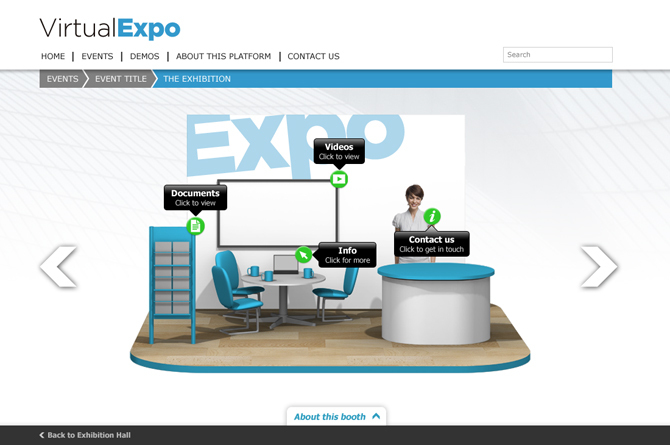 Designed user experience for new virtual event platform. 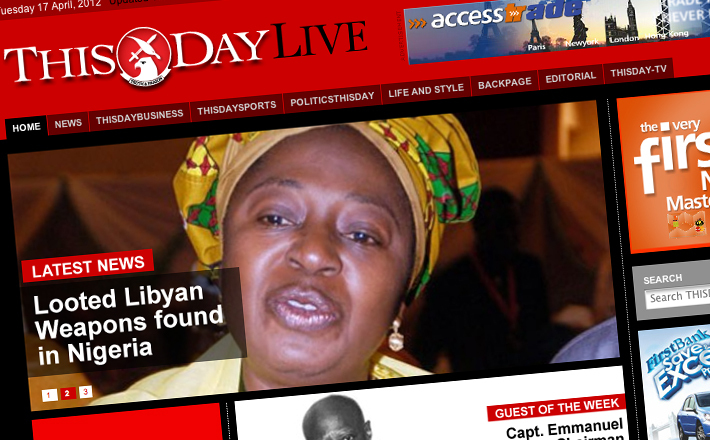 ThisDay Live is one of the largest national newspapers in Nigeria. 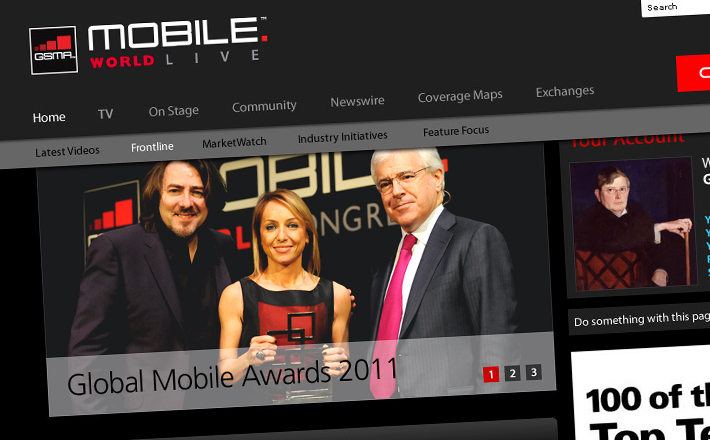 They required a brand new online presence which was built using Decisive Media’s proprietary CMS platform. 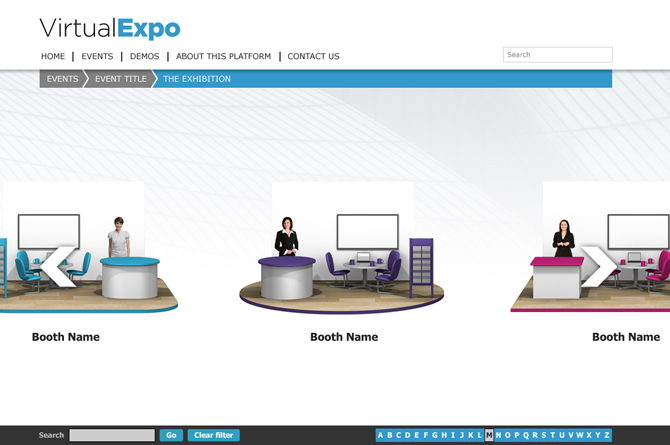 The concept and design had to be completed in under a week. 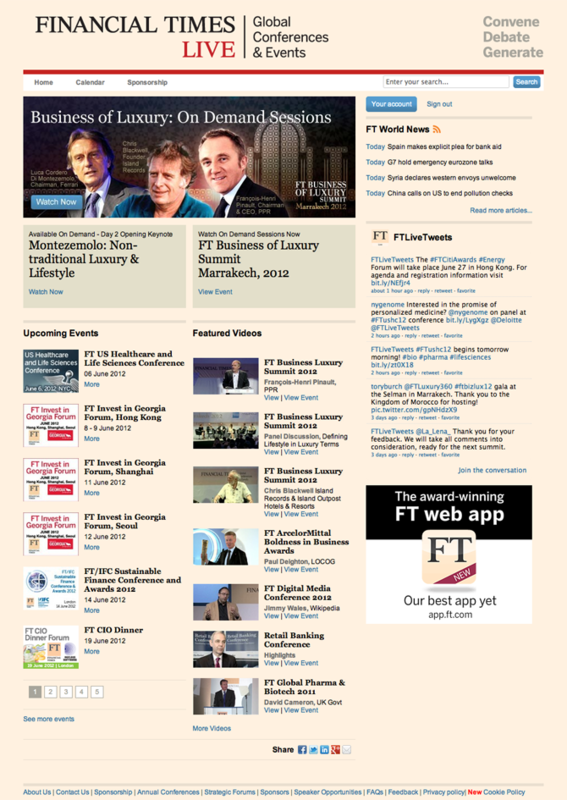 The site design had to accommodate vast quantities of news content produced daily by the newspaper. 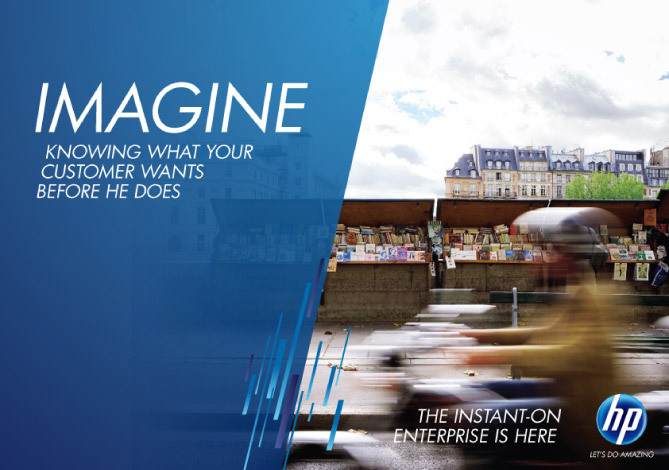 Matlife is built on the Magento e-commerce platform and has been fully customised to provide additional functionalities and administrative control over the CRM. 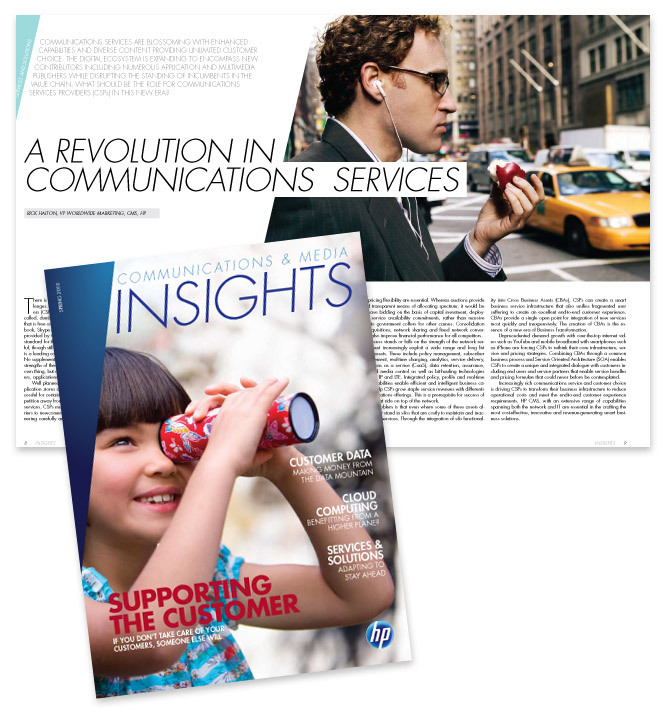 A 64-page magazine designed for HP Communications & Media Solutions. 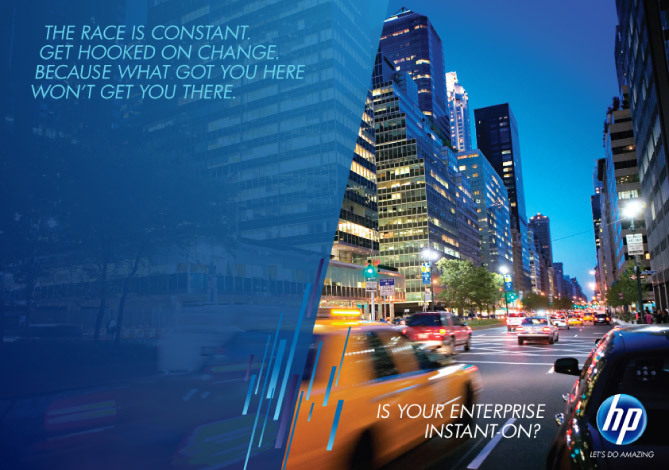 Designed within an extremely tight deadline (under 30 days) using InDesign and Photoshop. 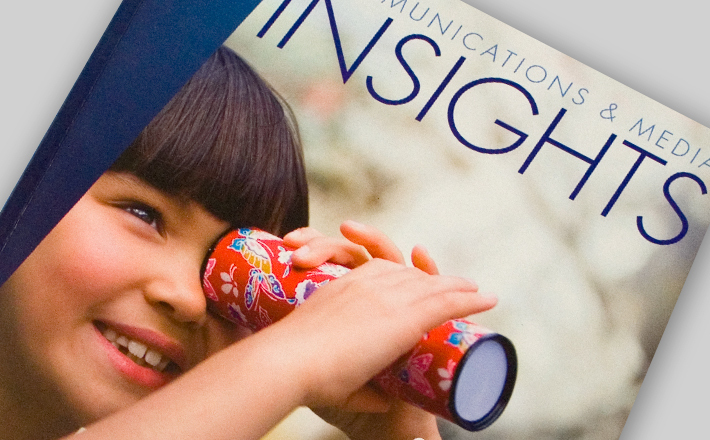 Magazine was pre-flight checked and materials prepared for printing in Europe. Worked closely with writers and editors, liaised with printers, while keeping the client informed of all times of progress. 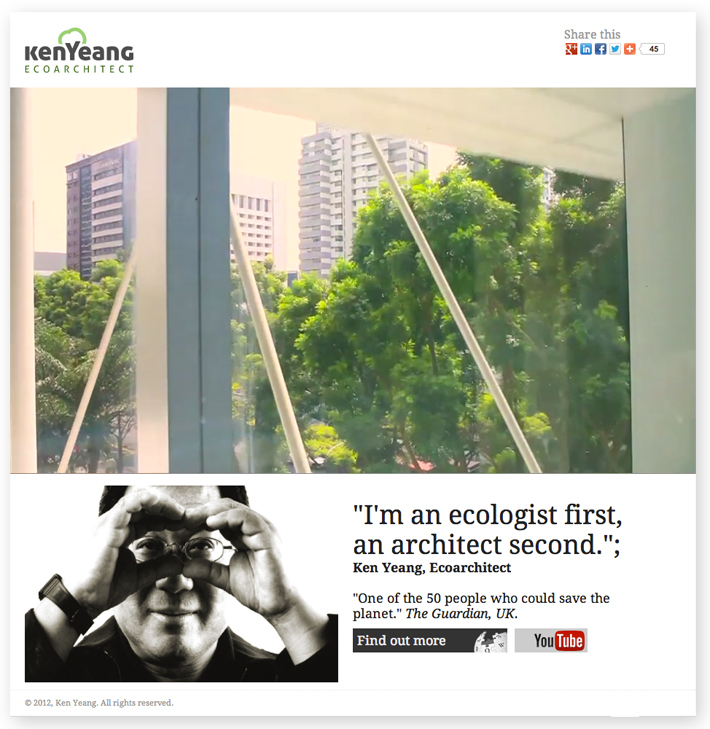 A major project encompassing a full-length documentary film, a coffee-table book, and a website. 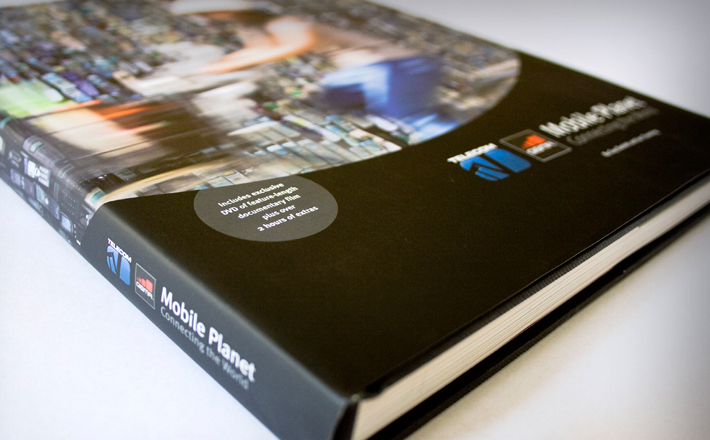 The 200-page book was designed and produced using InDesign, and required bulletproof pre-flight checking. 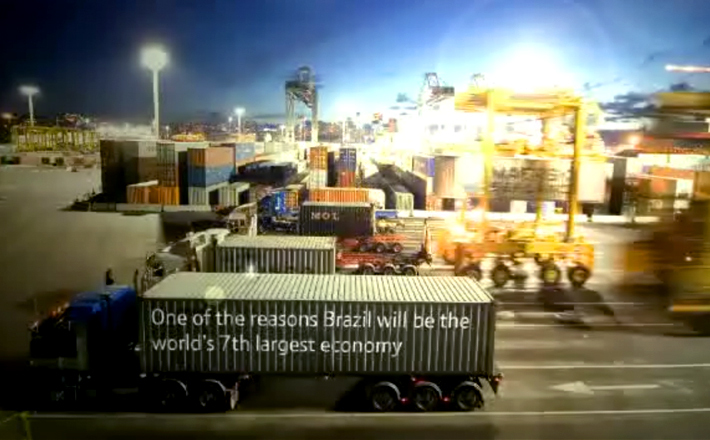 The BT Global Services Marketing Communications team wanted to produce a video to explain the remit of their business unit. 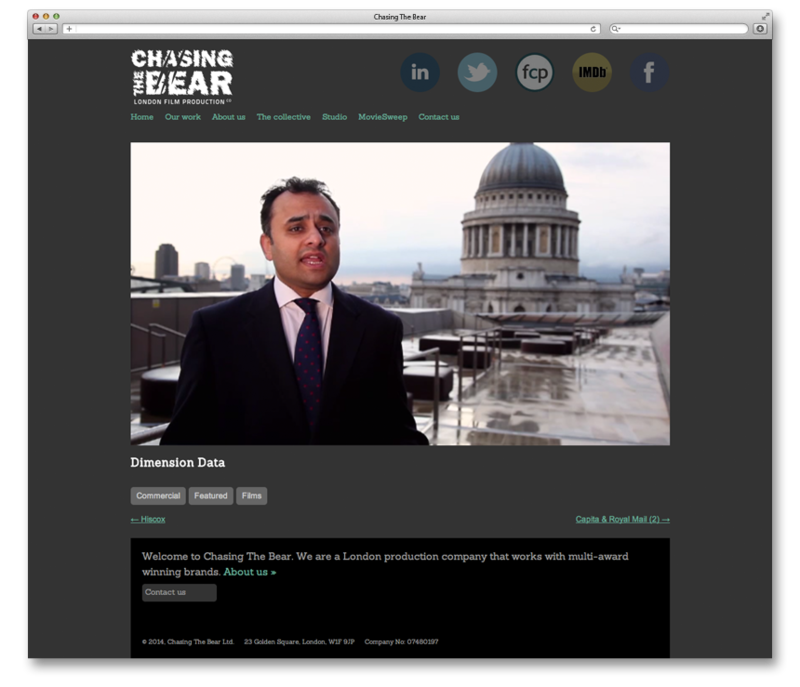 This piece of video collateral was commissioned to be used online, at events and across broadcast media. 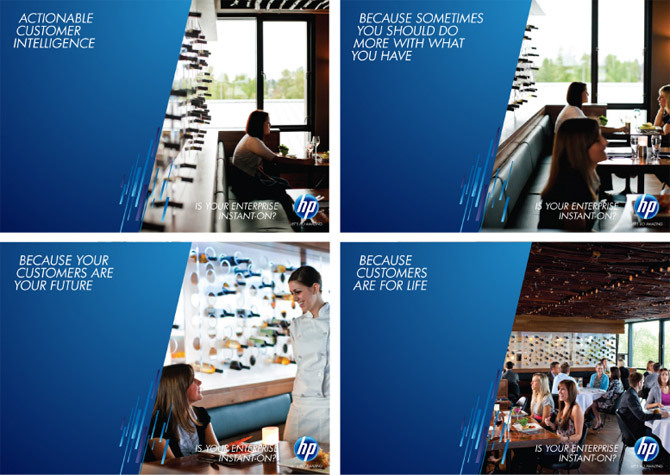 The creative and production teams at Decisive Media were able to convert the brief to produce this inspiring commercial. This involved concept, storyboarding, scripts, graphics, voiceovers and editing. 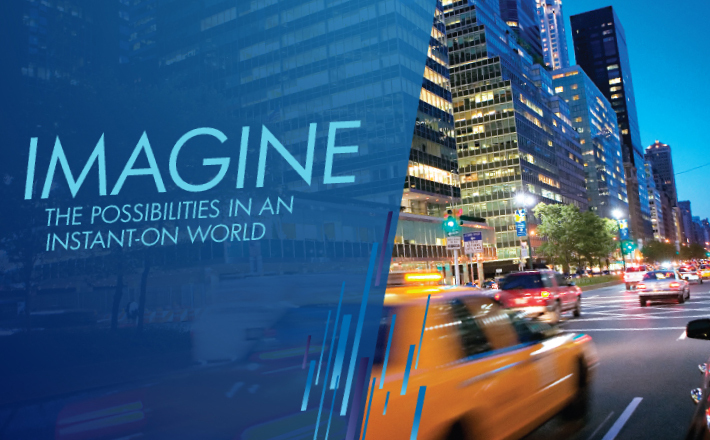 I'm a senior design executive with 15+ years experience in digital design and development seeking a challenging new role in digital media. If you'd like to get in touch, send me an email.